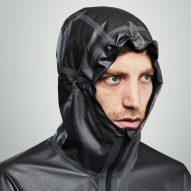 Innovative clothing manufacturer Vollebak has produced a jacket made with graphene that can conduct power, store body heat and repel bacteria. 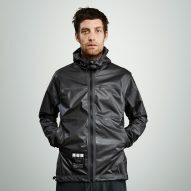 The reversible item outwardly resembles a regular raincoat. 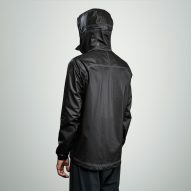 One side it is constructed from a new fabric made from graphene blended with polyurethane and nylon, while the other is made from matte black high-stretch, high-strength nylon. 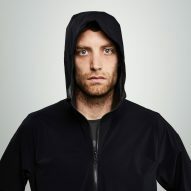 The graphene-hybrid material can store and conduct the wearer's body heat and transfer it equally around the body. It can also theoretically store an unlimited amount of heat from an outside source, which means it can work like a radiator if the graphene layer is worn touching the skin. 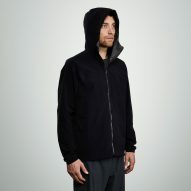 As well as conducting heat, the Vollebak's jacket repels bacteria, conducts power, allows sweat to evaporate, and keeps wind and rain out, but without adding any weight. 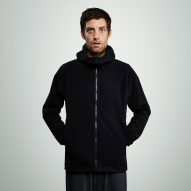 It has no seams, as the fabric is laser-cut and thermally sealed. Producing the fabric involved turning raw graphene, a single layer of carbon atoms arranged in hexagonal form, into graphene nanoplatelets – small stacks of graphene. Made up of a single layer of carbon atoms, graphene is one of the strongest materials known to science. Since it was isolated in 2004, designers have been developing a wide range of uses for the material including incorporating it in hair dye, water filters and night-vision contact lenses. 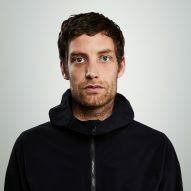 "Until today the challenge has been how to get graphene out of research labs and into the real world," said Nick Tidball, co-founder of Vollebak. 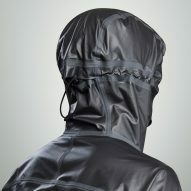 To create the jacket, Vollebak worked with production partners in Italy and Portugal who had built Michael Phelps' swimsuit for the 2008 Beijing Olympics that was banned for being too fast. "When clothing can start conducting heat and electricity all sorts of cool things can start happening. 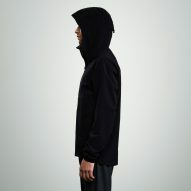 It means that over the next decade your clothing can start to become a platform for other innovations. And that’s really what we’re interested in, said Tidball. "Heating is not the end game. Our view is that wearable technology will become increasingly invisible over the next 10 to 20 years. Instead of wearing it over your eyes or on your wrist, it will be embedded as clothing and tech simply merge." 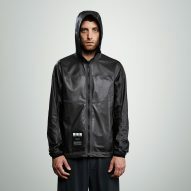 The company aims to use the collective experience of their customers for the next stage of the jacket's development. "Currently we know it's on its way out into the middle of the Atlantic, the Nevada desert, the Alps, the Arctic Circle as well as to various physics labs around the world," continued Tidball. 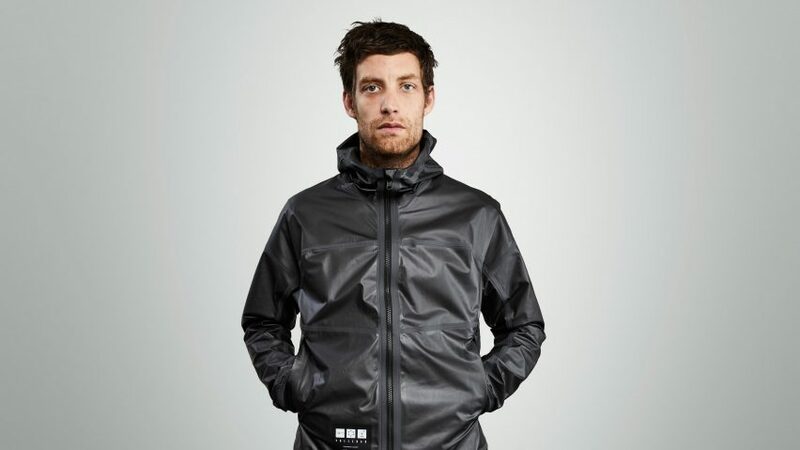 Vollebak has previously produced a jacket with ceramic panels to prevent injuries, all-black night visibility clothing and a water and dirt-repellant shirt they claim is suitable for every terrain.